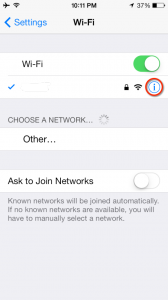 If you are looking for a guide to help you change the default DNS server on your iOS devices, this post is here to help you. Changing default DNS server is almost a necessity that may arise every now and then especially if you are facing slow browsing on your connection. Using a different DNS server than what your ISP is using by default can sometimes improve your browsing experience. For this or any other reason that you may have, here is how to change DNS server on iPhone or iPad along with the suggested DNS severs that you can use for performance, speed, security, and reliability. 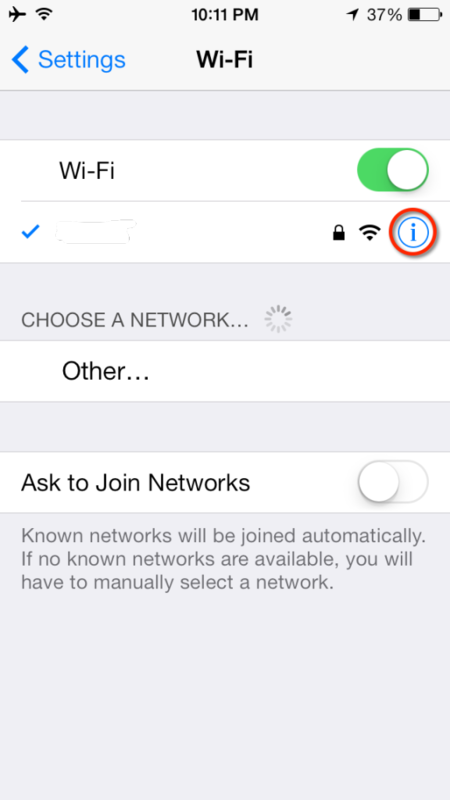 Go to the Settings app on your iOS device and tap on the Wi Fi menu. From the list of available networks, tap on the info round button of your network. Once in, scroll down to the DNS and tap on the digits. Tapping on the numbers will make those editable where you can now enter a new DNS server address. If you are unsure about which DNS server you should use, you can go for a Google DNS (which is both fast and promises performance), OpenDNS (which is also secure and reliable) or use the Namebench tool to find yourself a suitable DNS server address. To go back to the menu, tap on Wi Fi and ta da!